We are counted among the most prominent exporters and suppliers of Anthracite Coal, which is the most metamorphosed type of coal with low grade metamorphism.Anthracite Coal contains carbon content between 92% and 98%. Anthracite ignites with difficulty and burns with a short, blue, and smokeless flame. 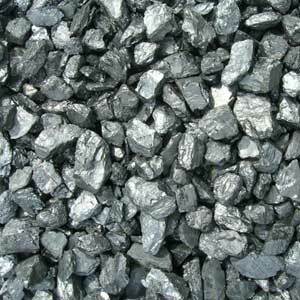 The Anthracite Coal has high carbon and low sulfur content and is mostly used for chemical and metallurgical purposes.